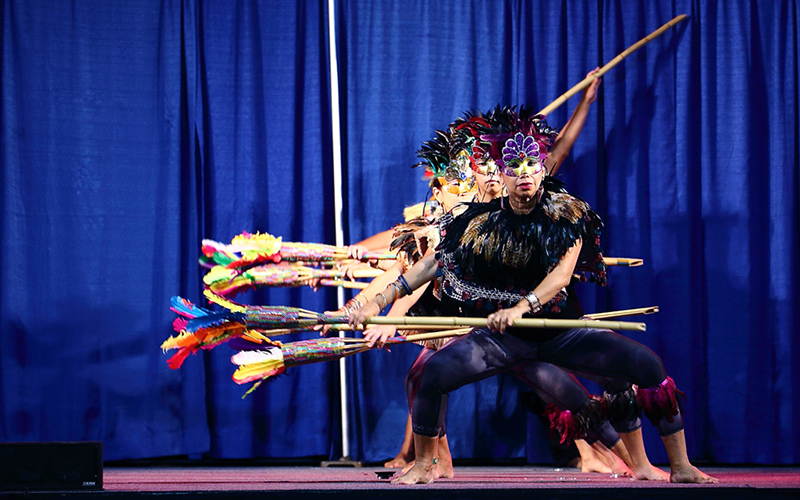 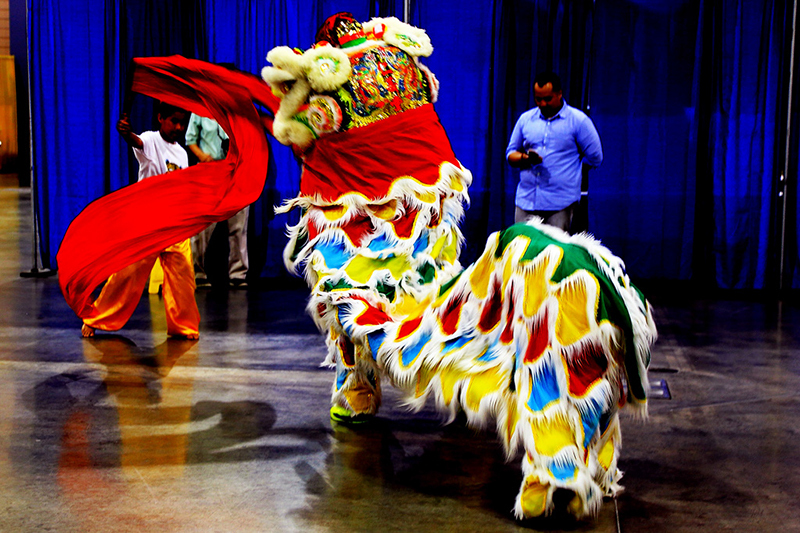 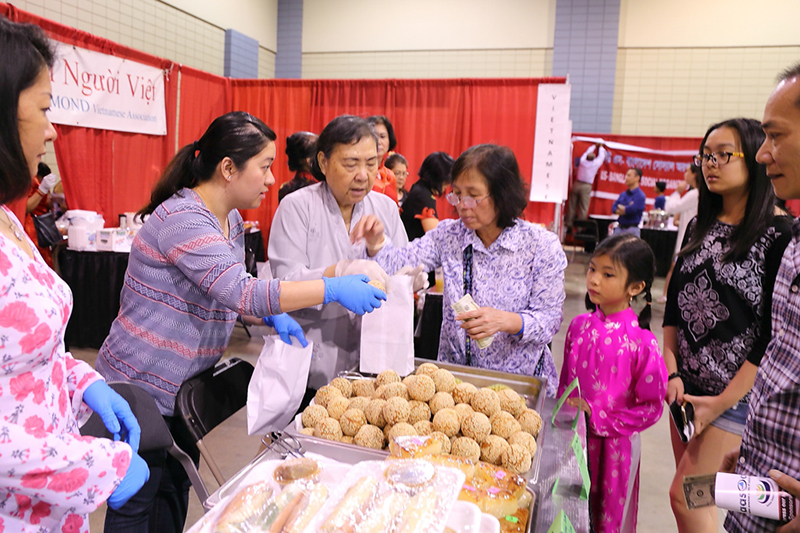 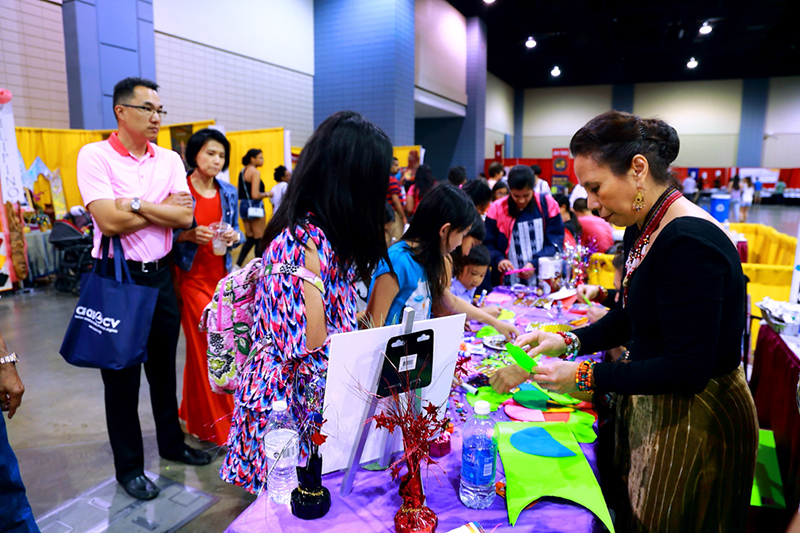 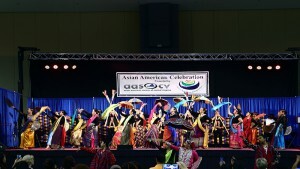 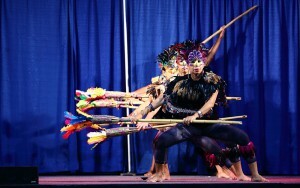 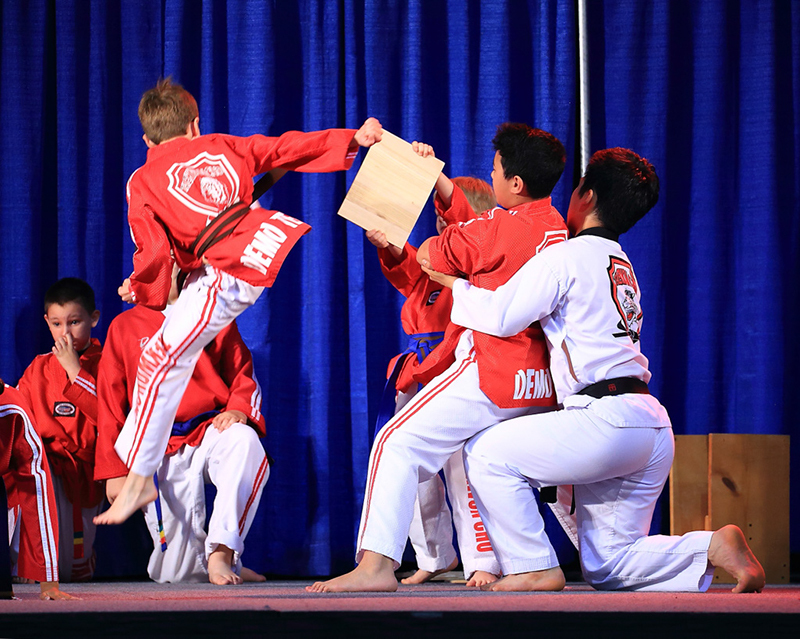 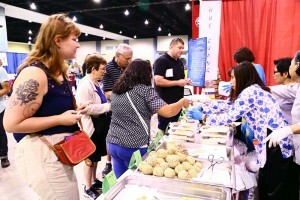 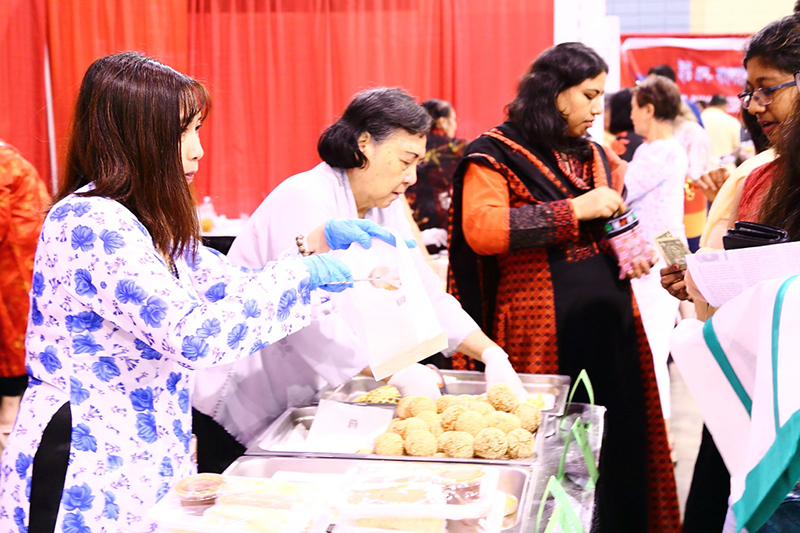 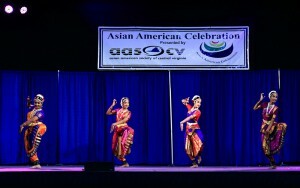 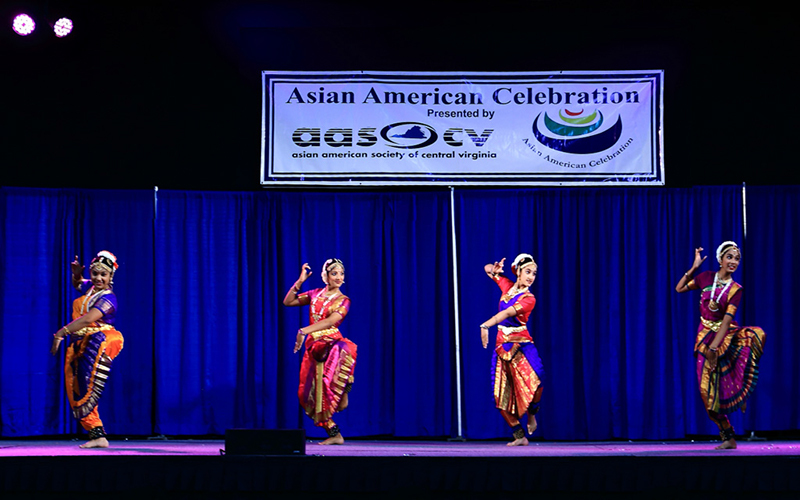 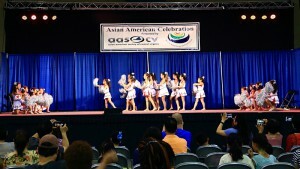 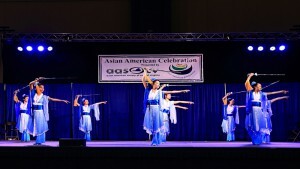 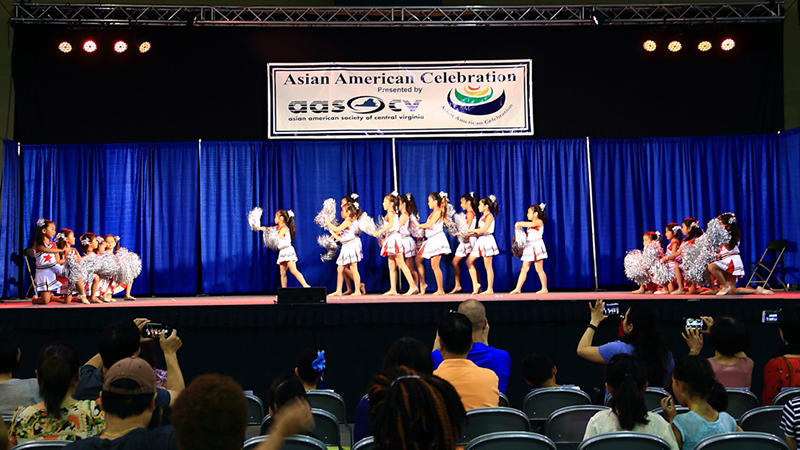 The 20th AMAZING ASIA Asian Festival ends at 7 pm on May 20, 2017. 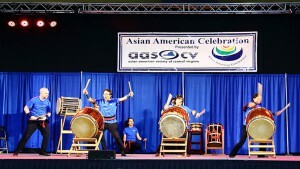 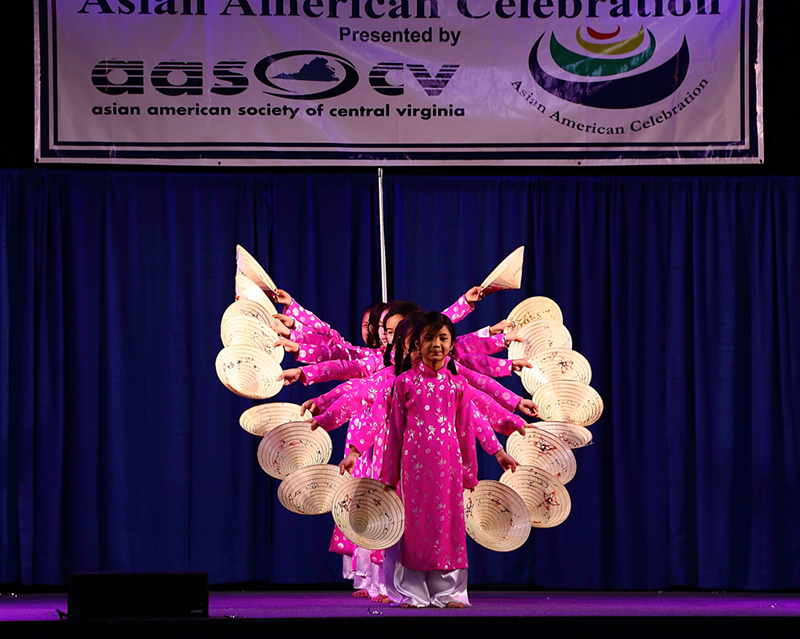 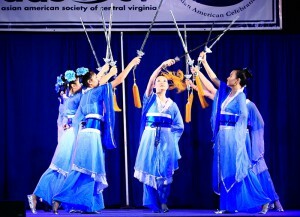 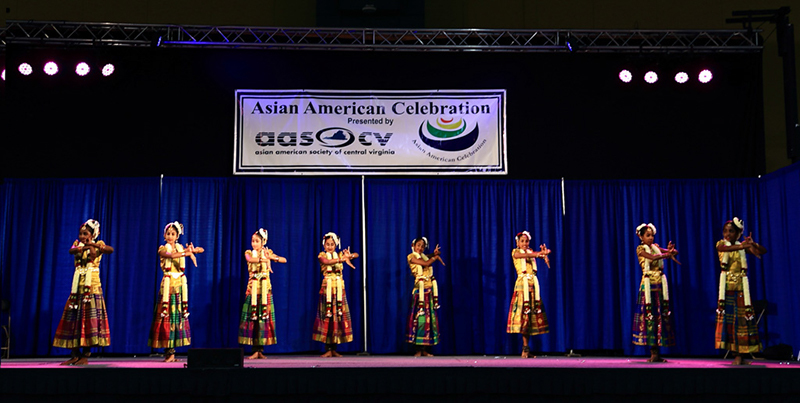 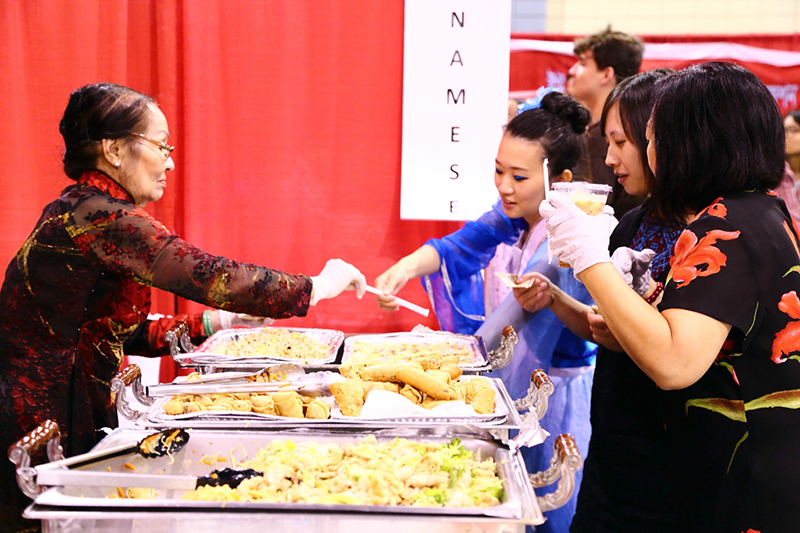 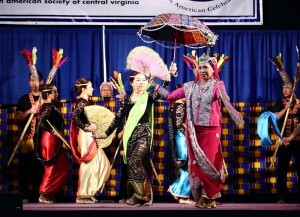 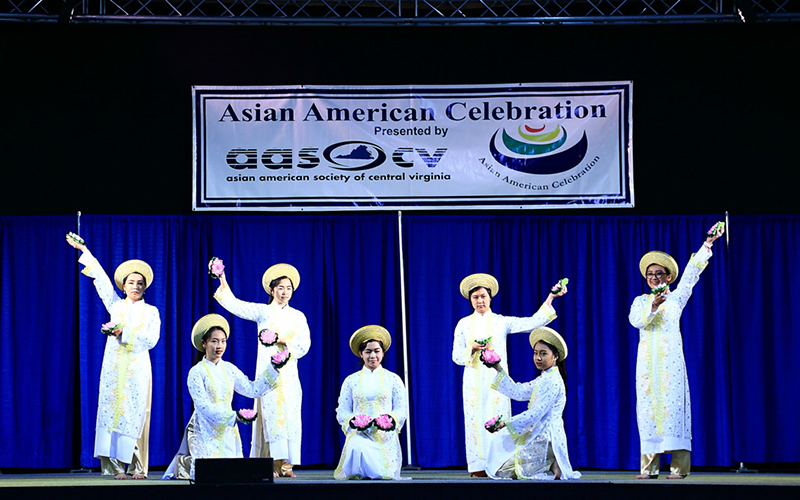 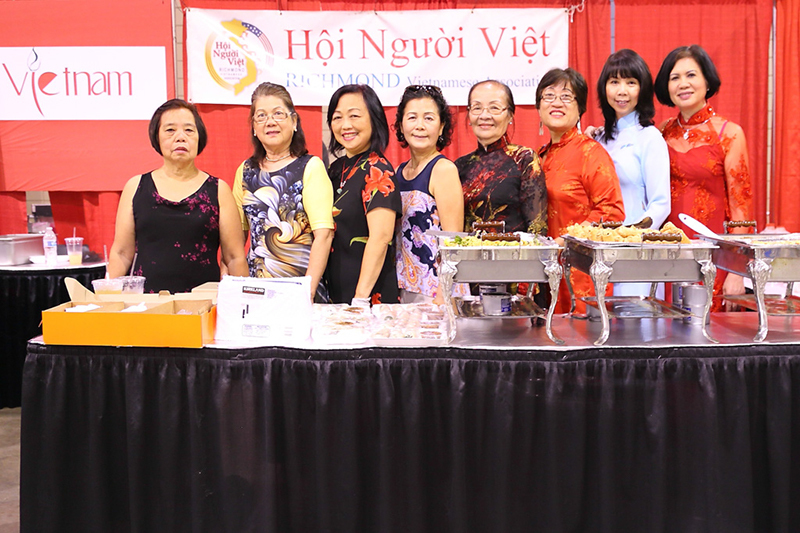 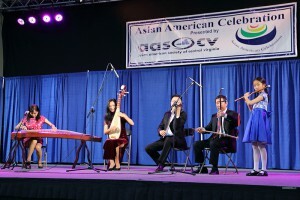 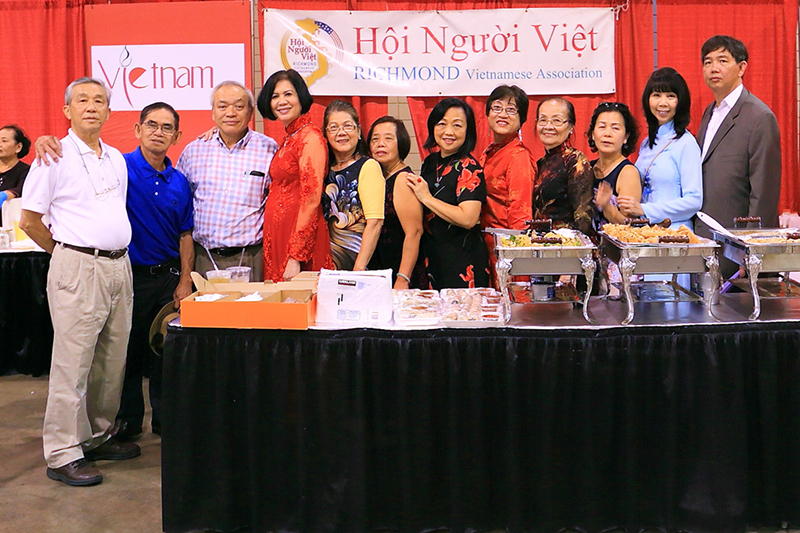 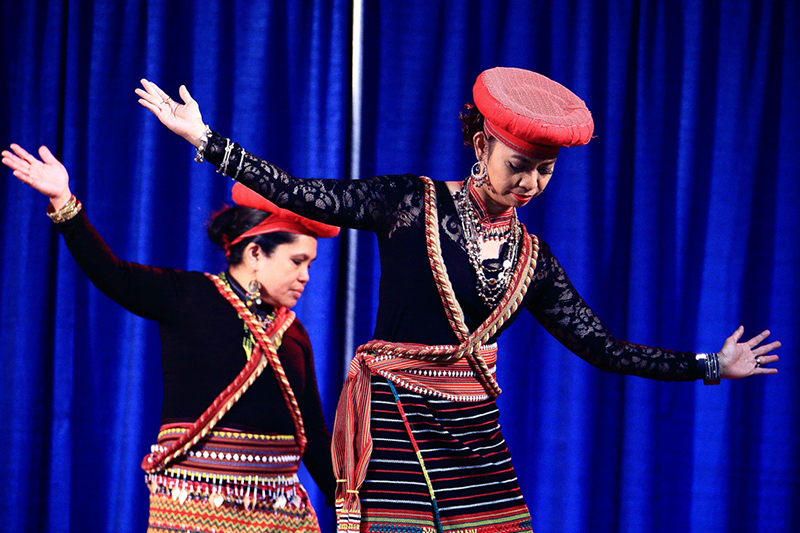 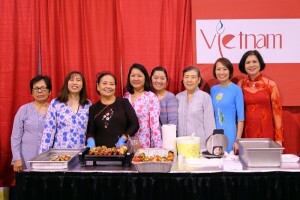 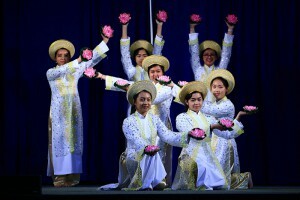 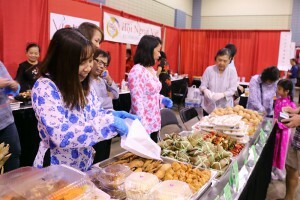 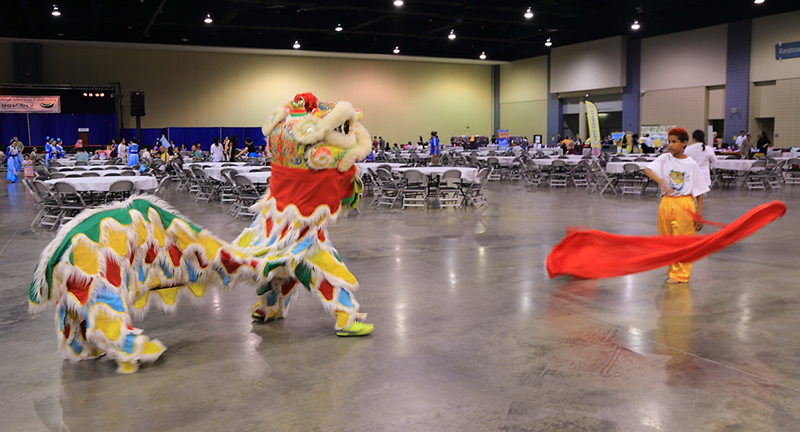 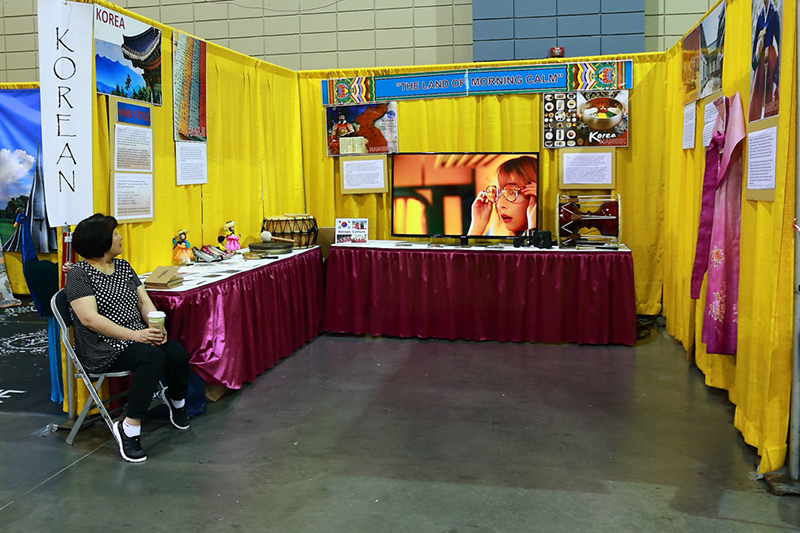 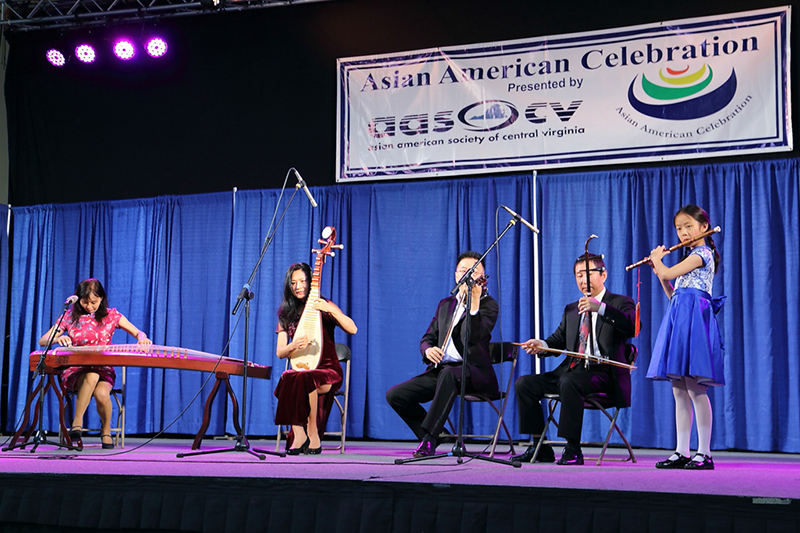 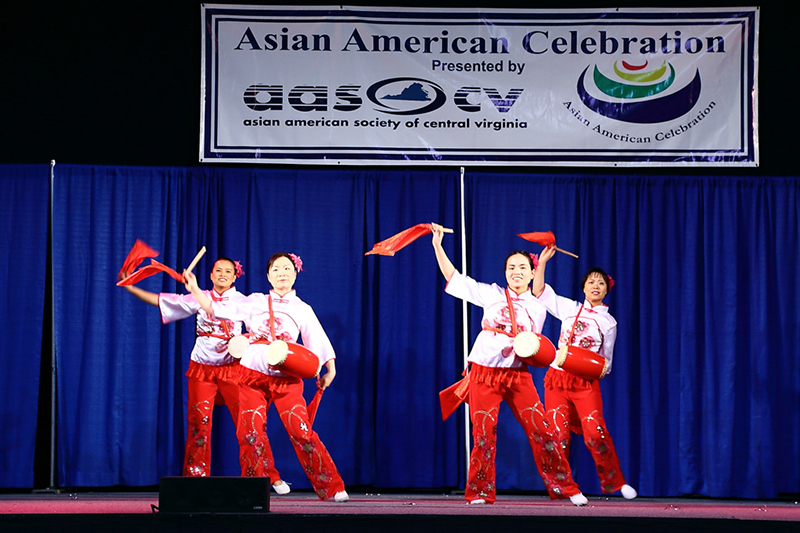 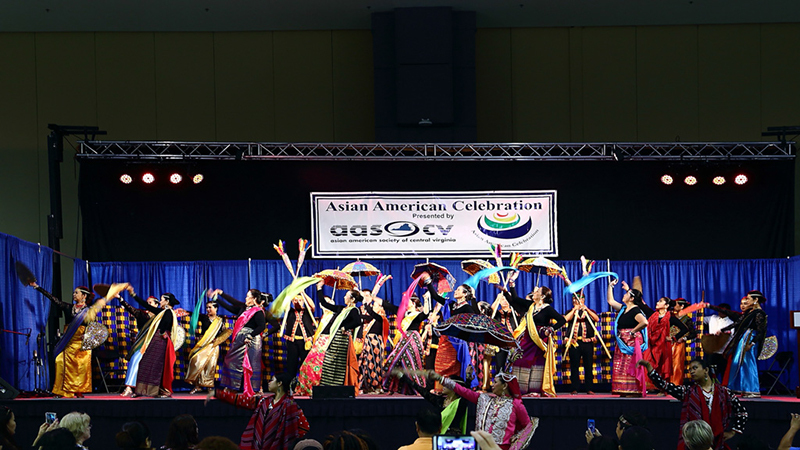 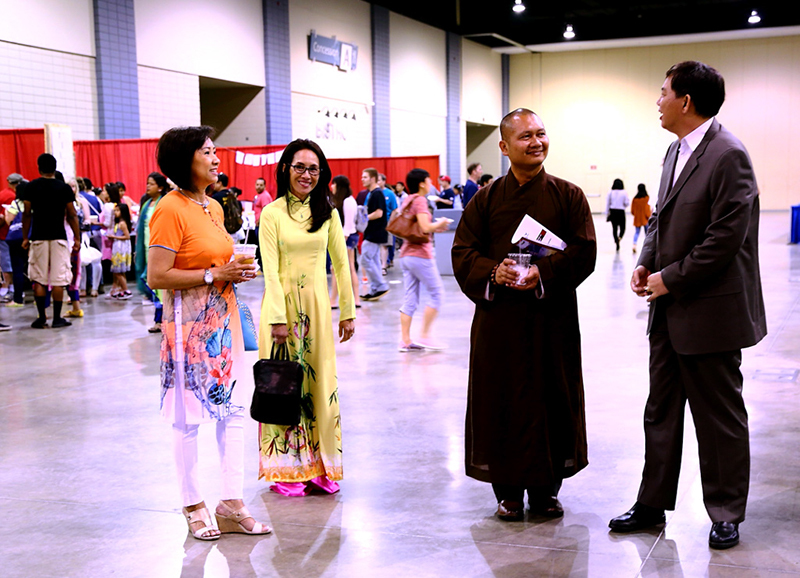 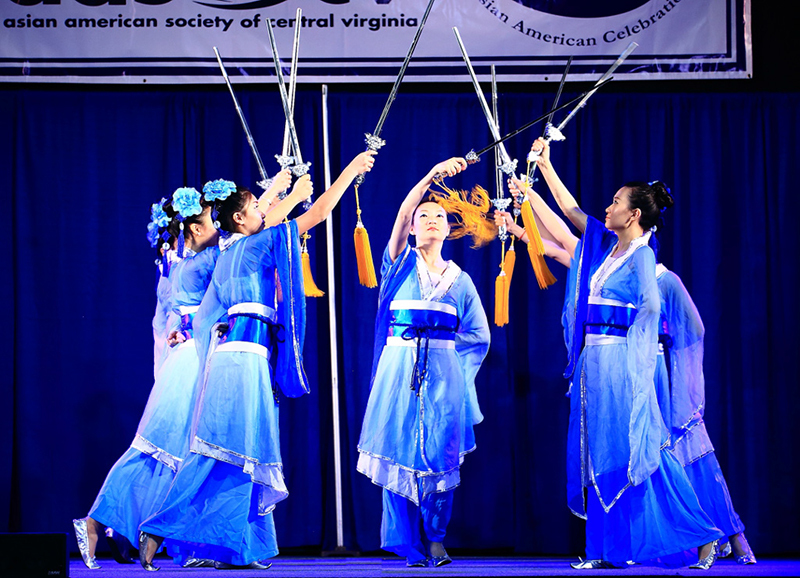 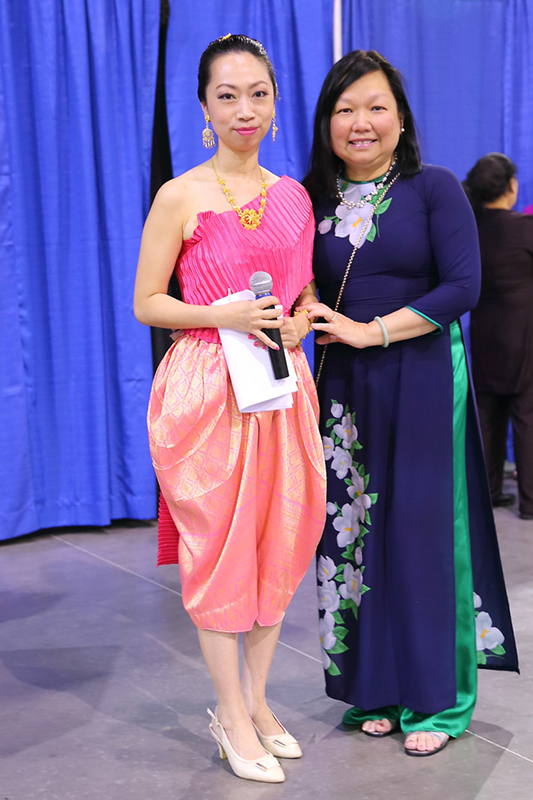 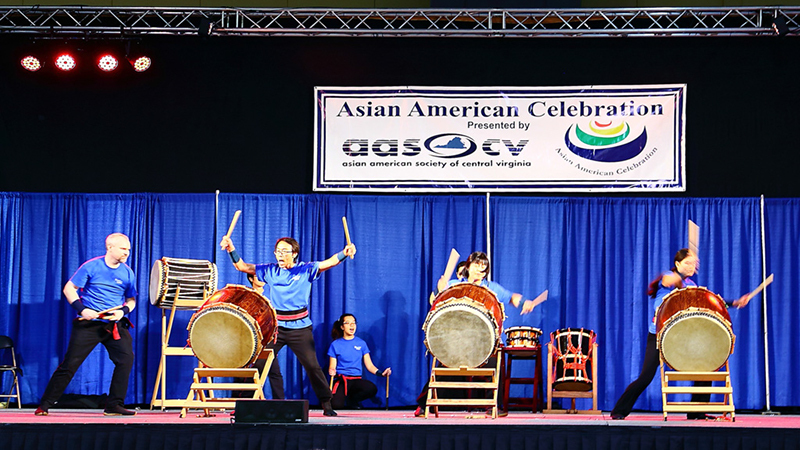 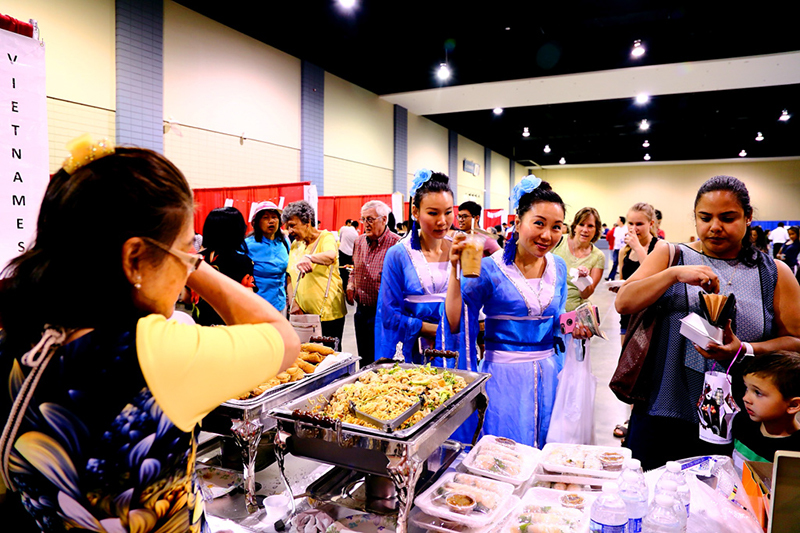 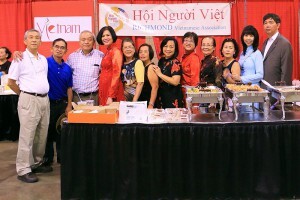 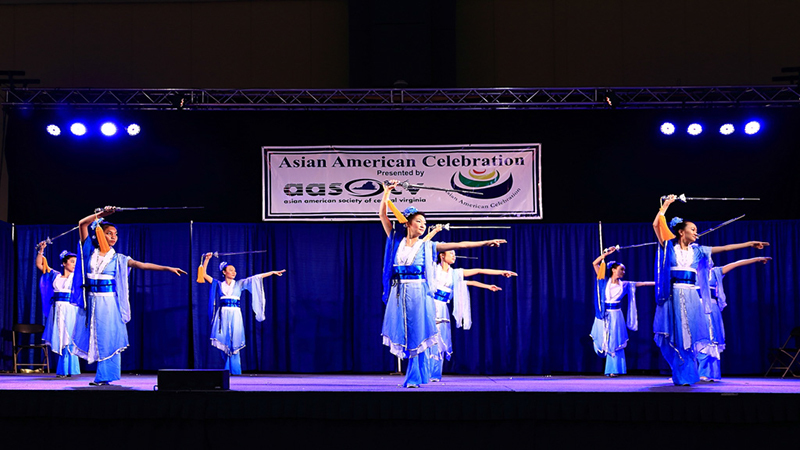 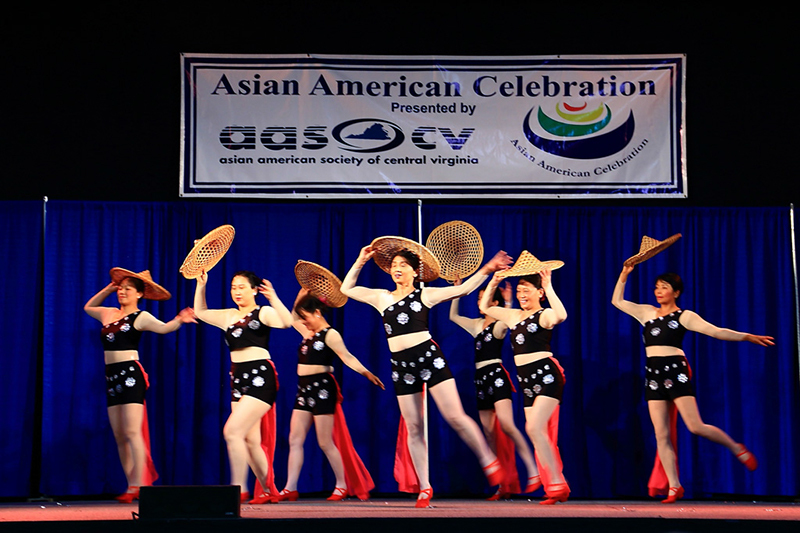 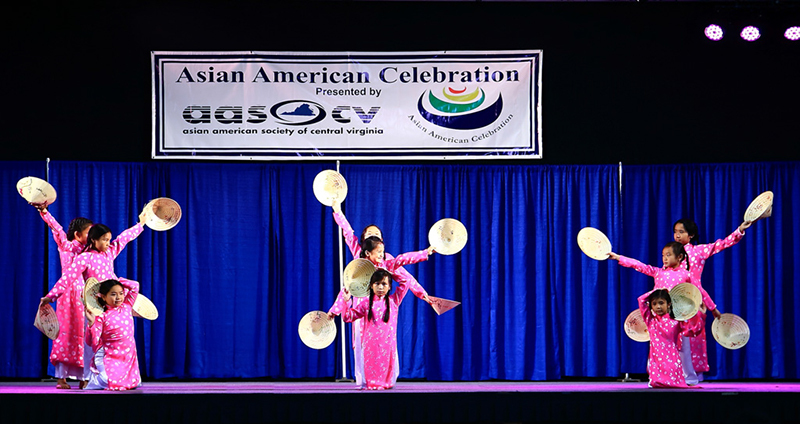 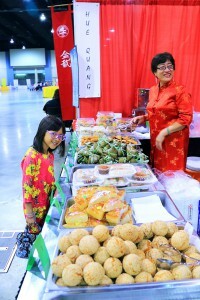 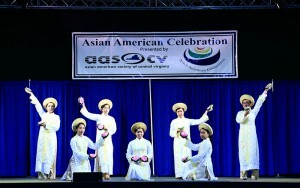 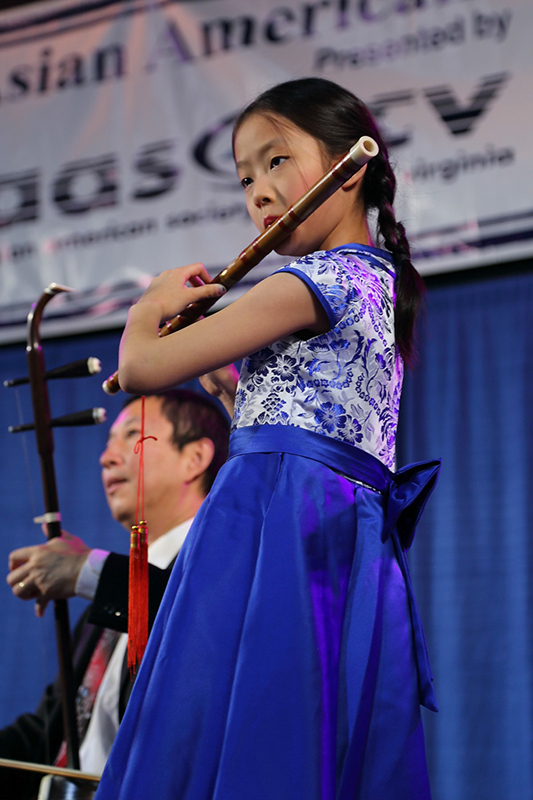 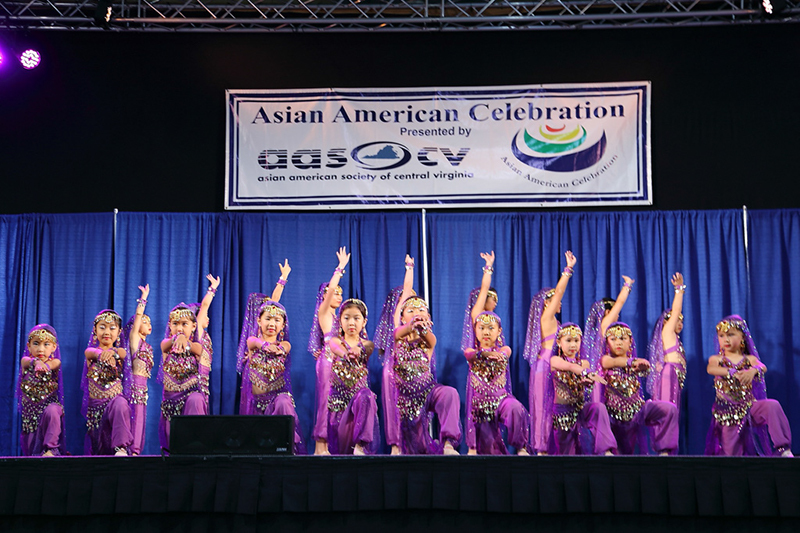 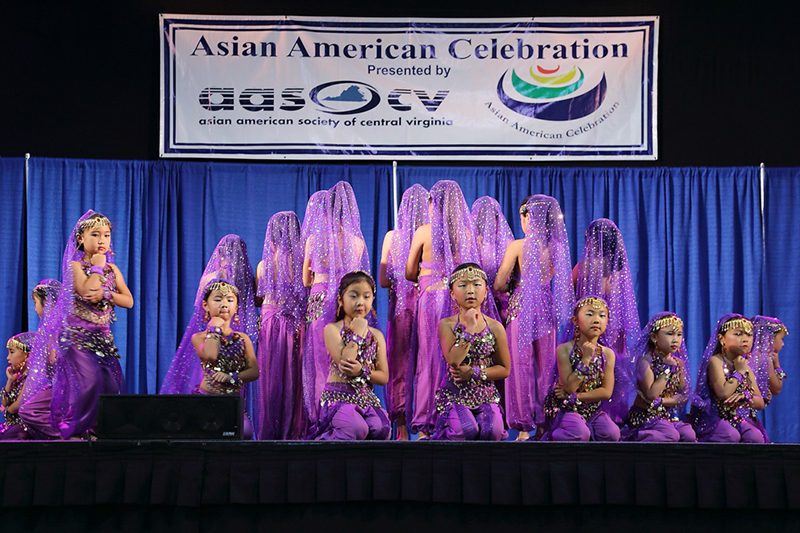 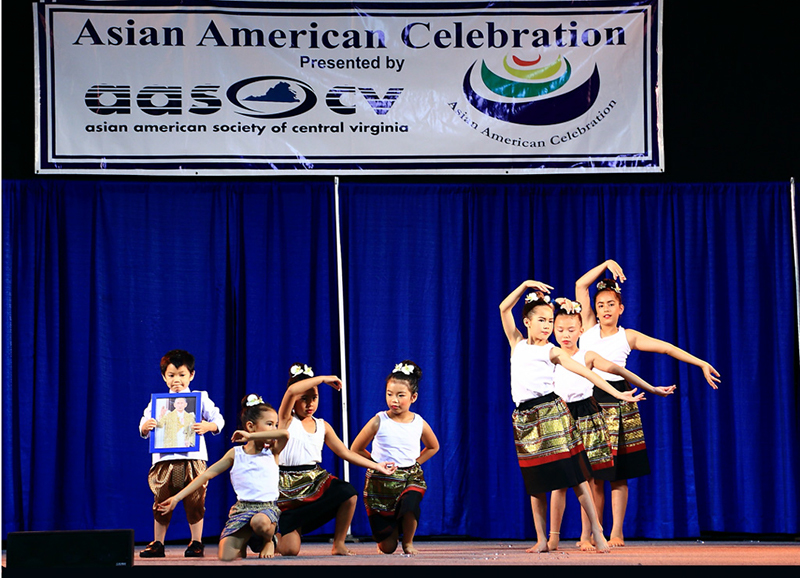 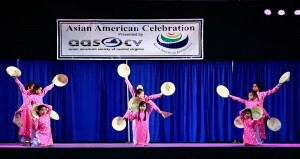 Please see the festival’s activities below, and please review AASOCV’s introduction to the Vietnamese community this year: AMAZING VIETNAM: : As descendants of fairies and dragons, Vietnamese often boats of their 4,000 years of civilization. 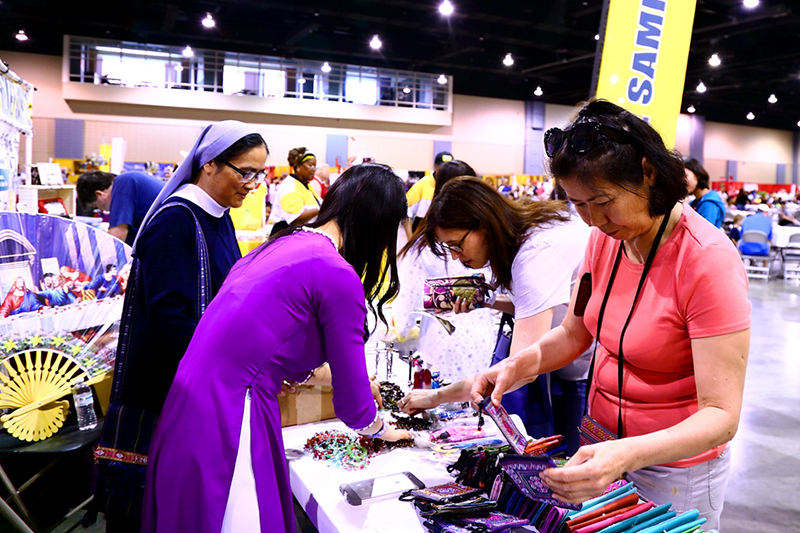 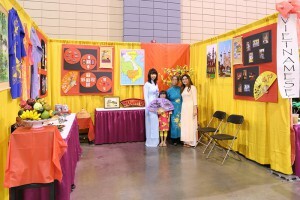 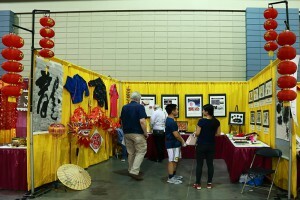 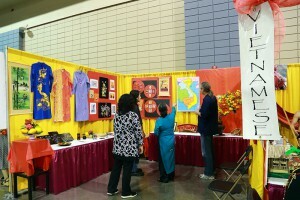 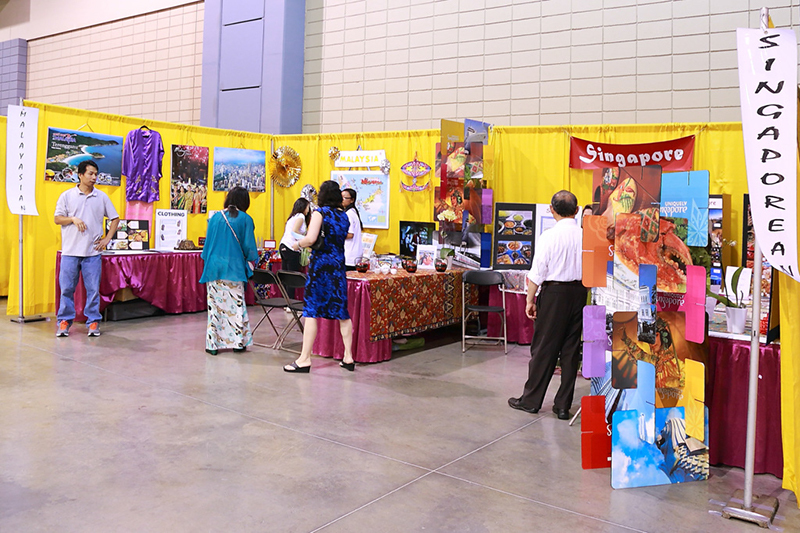 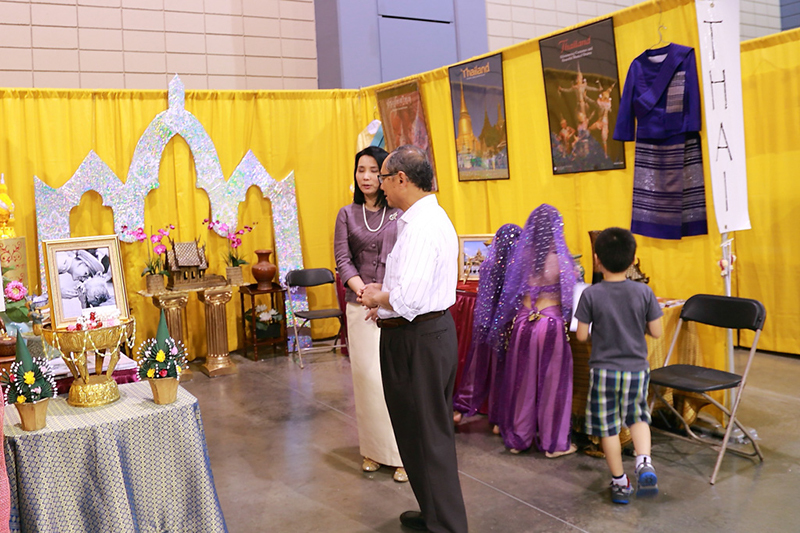 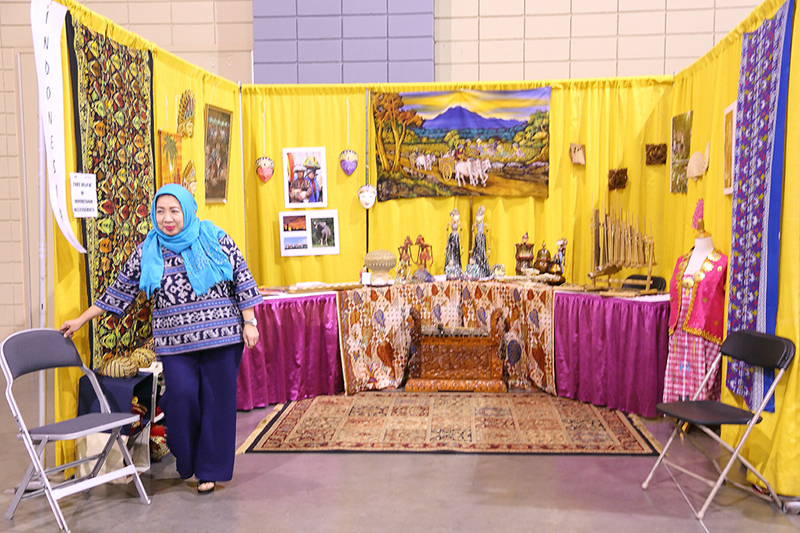 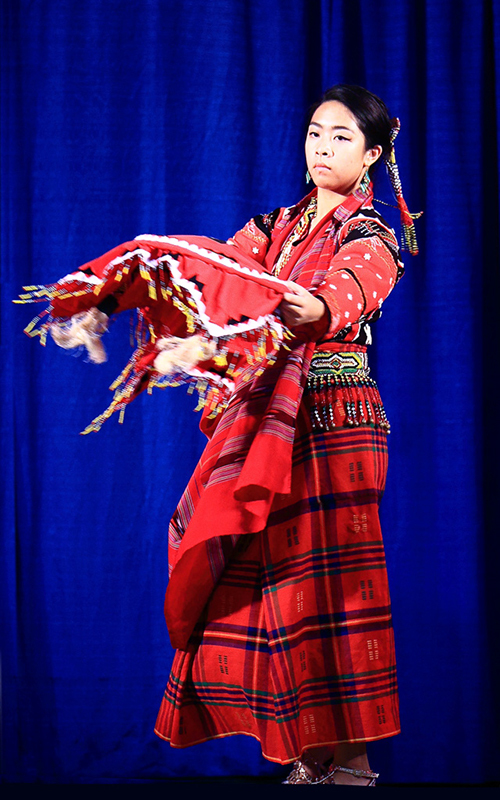 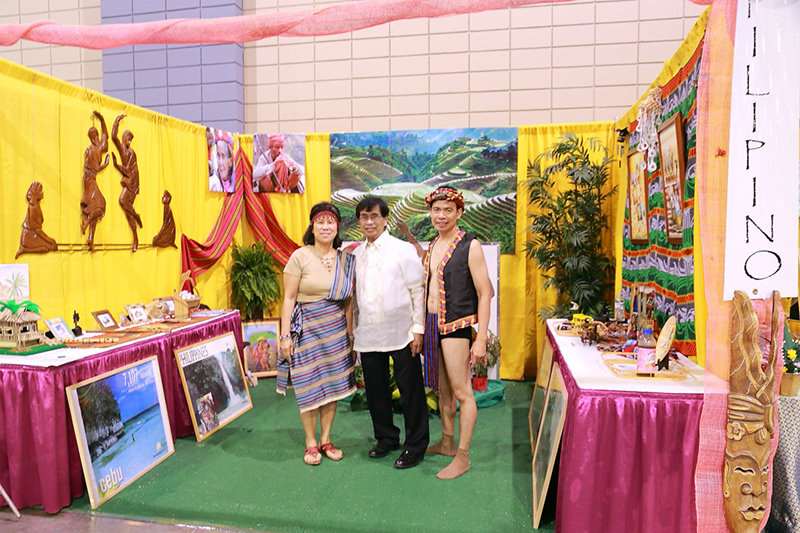 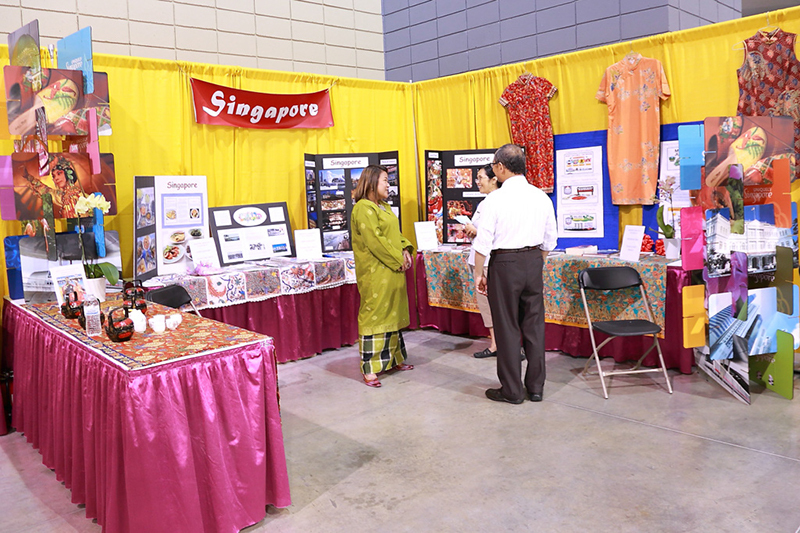 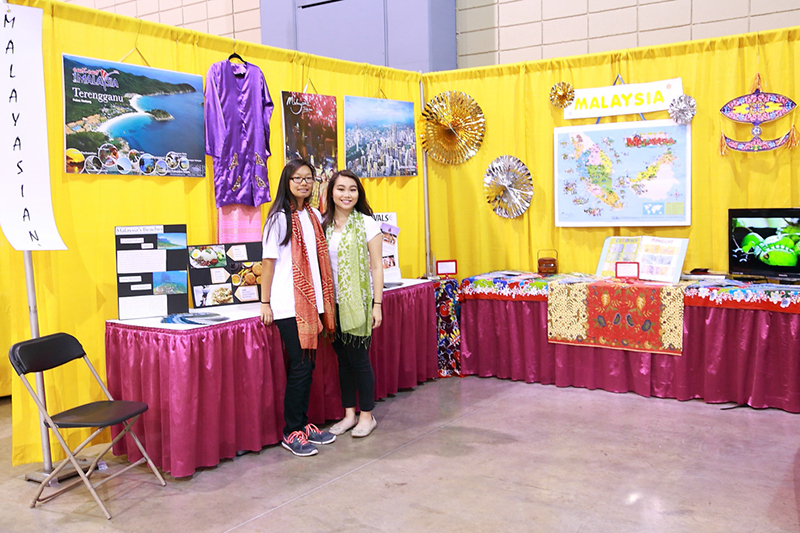 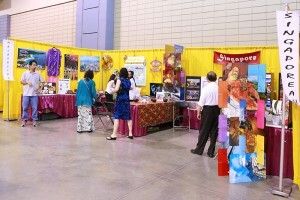 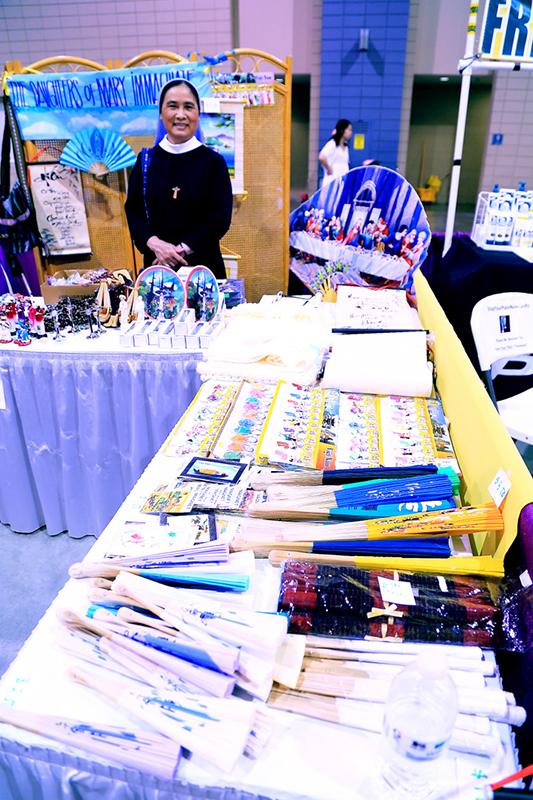 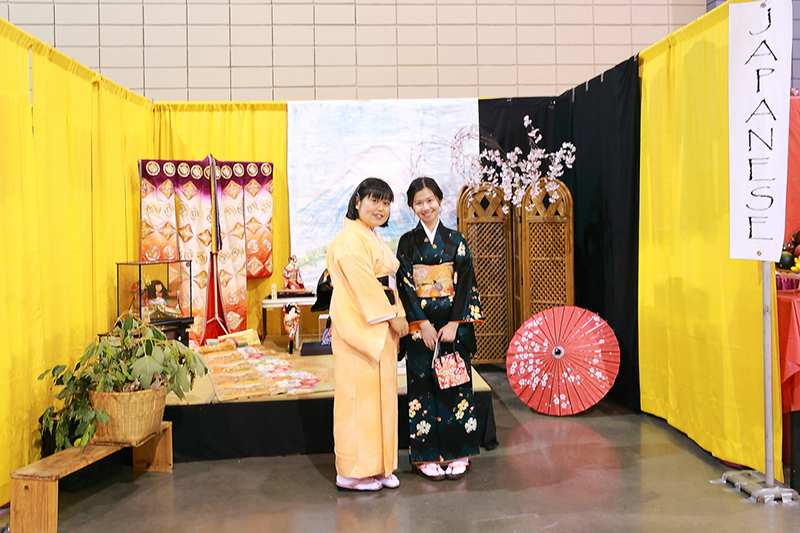 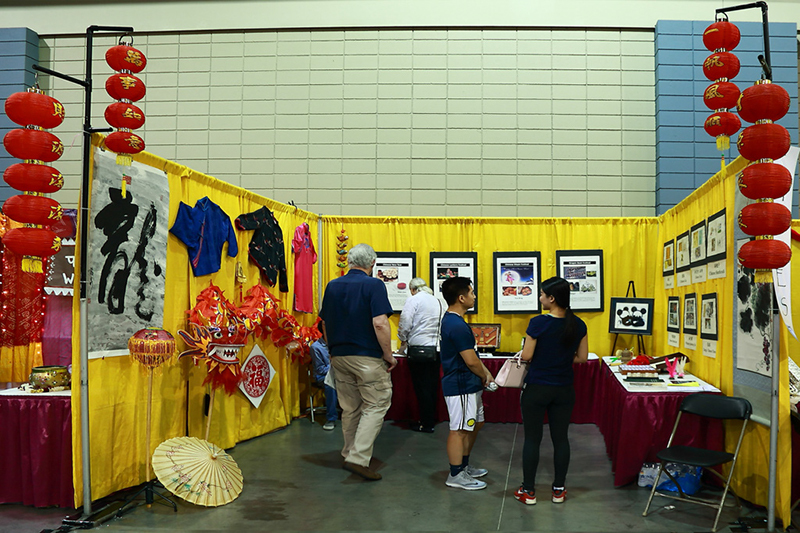 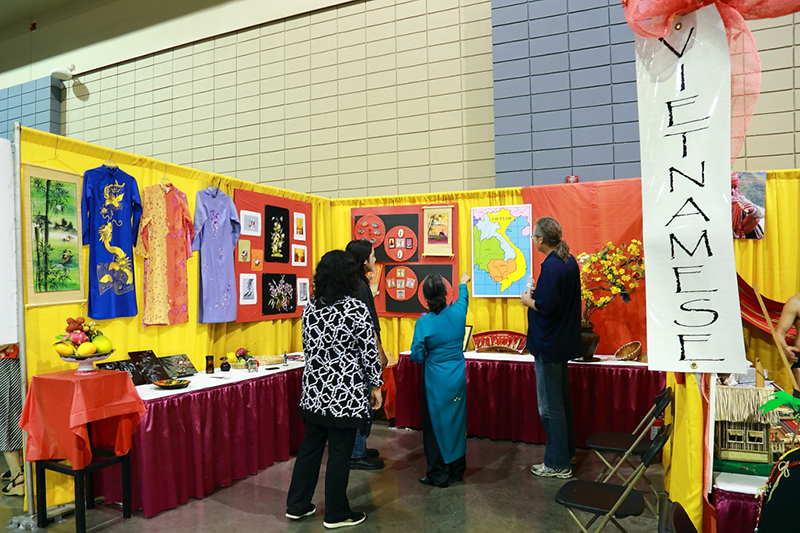 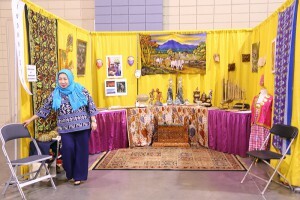 Vietnam began its existence as the Kingdom of Van Lang founded by King Hung Vuong… During the Festival , we invite you to our culture booth where you will enjoy our exhibit of beautiful embroidered purses, lacquered boxes, musical instruments, and other dexterously handcrafted items. 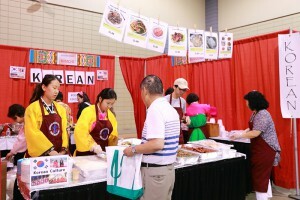 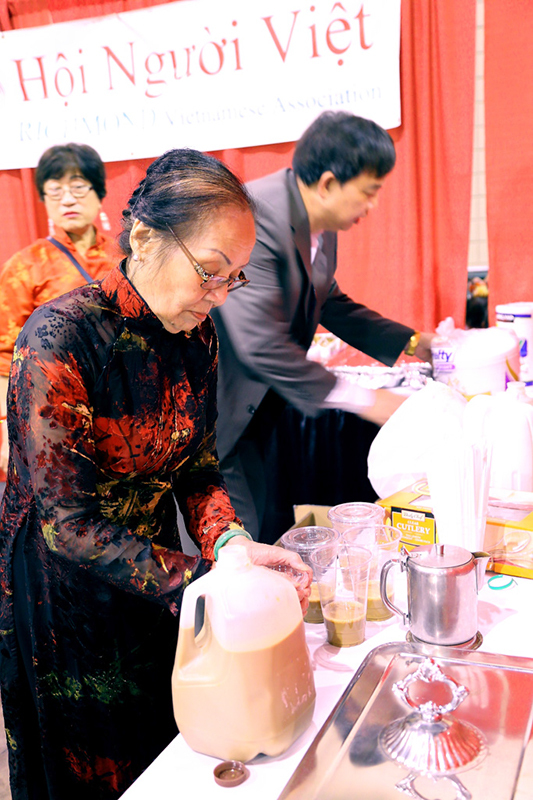 You may proceed next to our food booth where you can sample our delicious iced coffe, authentic spring rolls, specially made egg rolls, and tasty stir fried noodles. 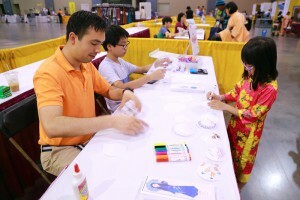 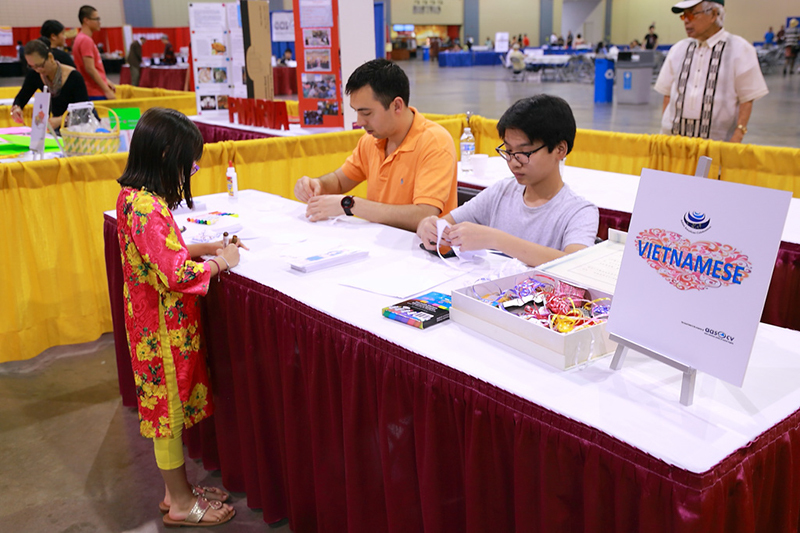 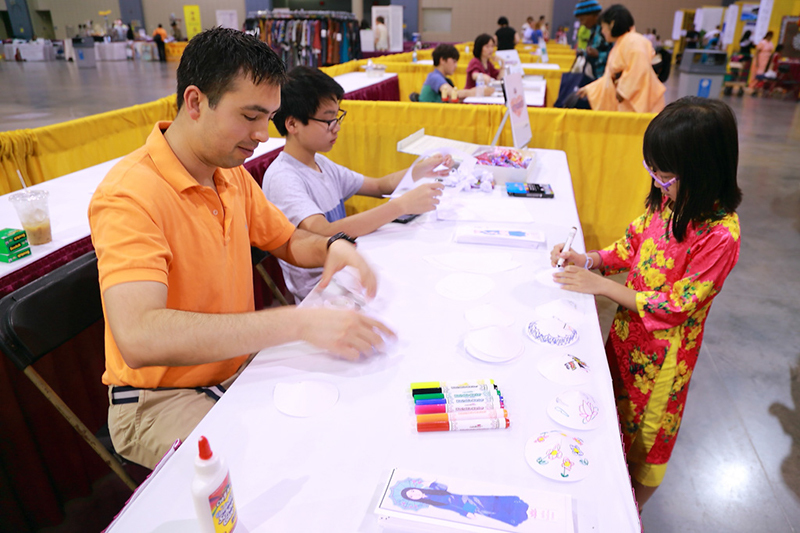 Finally, our young visitors can visit our hands on activity area and call upon their creativity to decorate traditional Vietnamese hats (“nón lá”) and bookmarks. 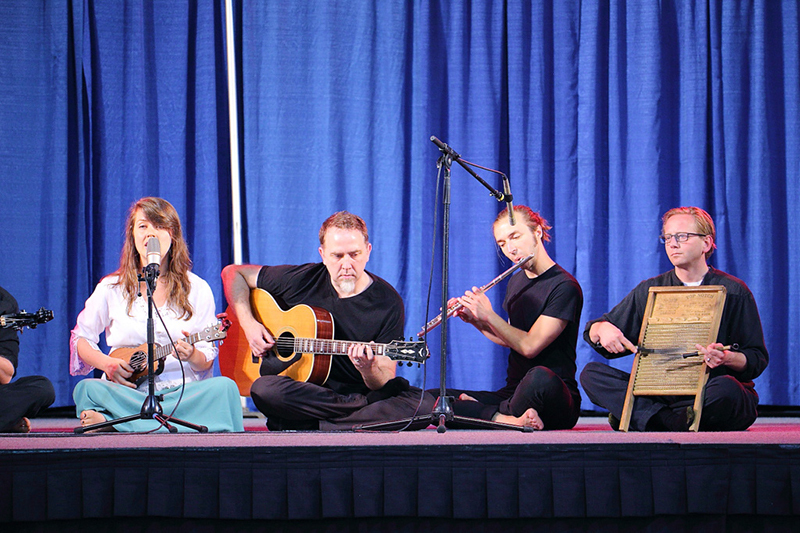 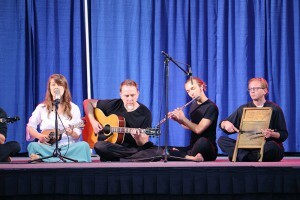 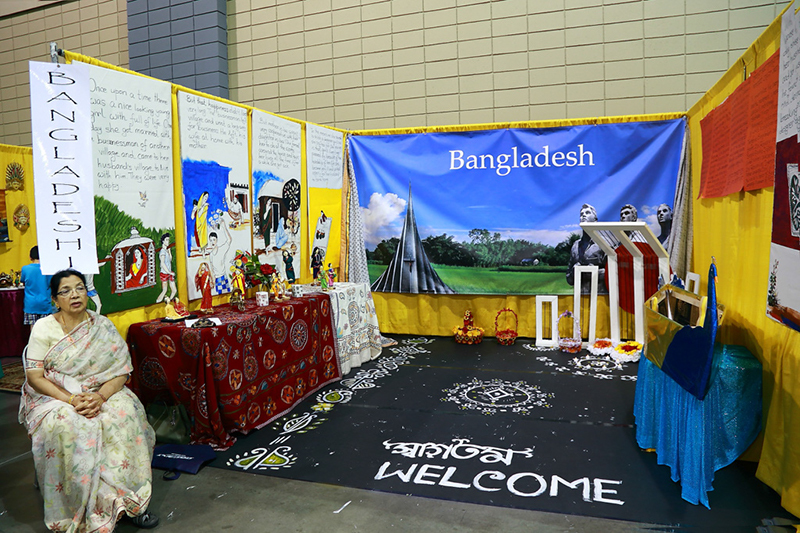 We will introduce some pictures on the sidelines of this festival. 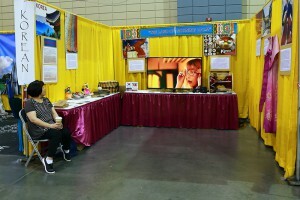 Please wait and see. 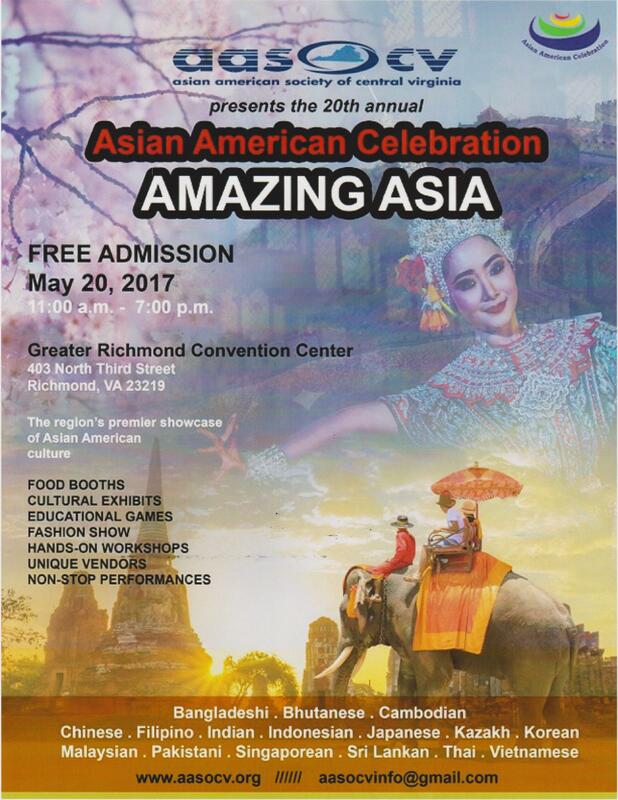 Please mark this date: 5.20.2017. 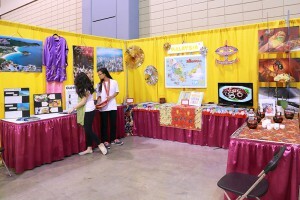 Only four days left. See you all there.